International Organ Music Festival in the Church of Magadino. 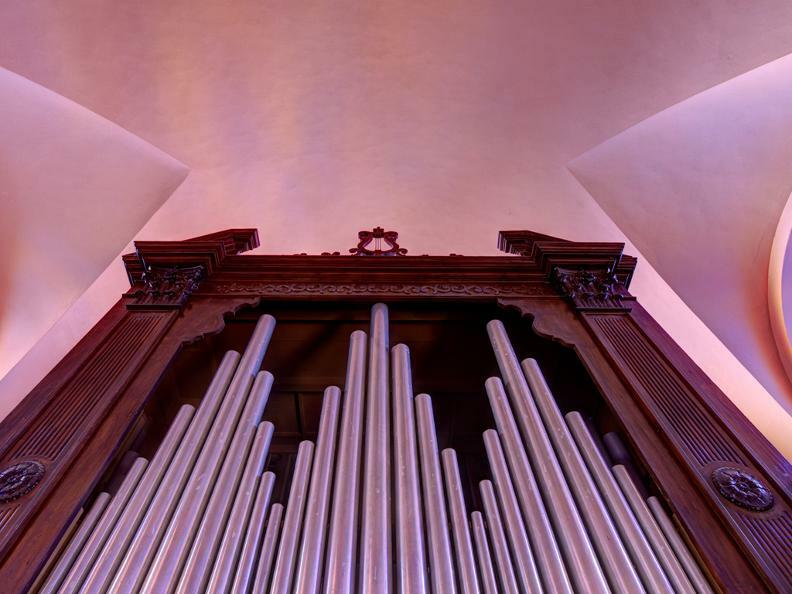 Thanks to the many possibilities offered by the Mascioni organ (built in 1951 and then modified by Mascioni himself, featuring 2,300 pipes and boasting some 40 registers), the Magadino Festival continues to offer its complete overview of the existing organ canon. 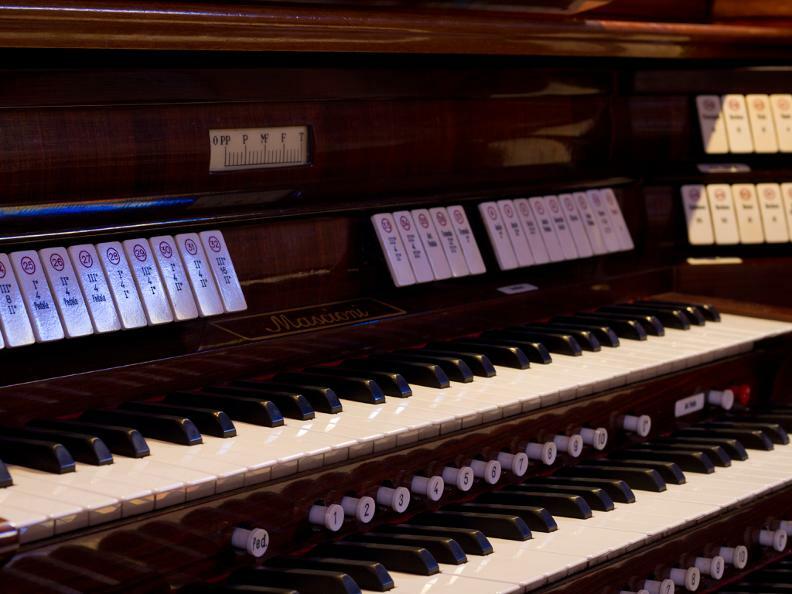 In addition to courageous experiments juxtaposing the organ alongside other instruments, instrumental bands and choirs, the presence of famous musicians and young talents assured an amazingly varied programme year after year. 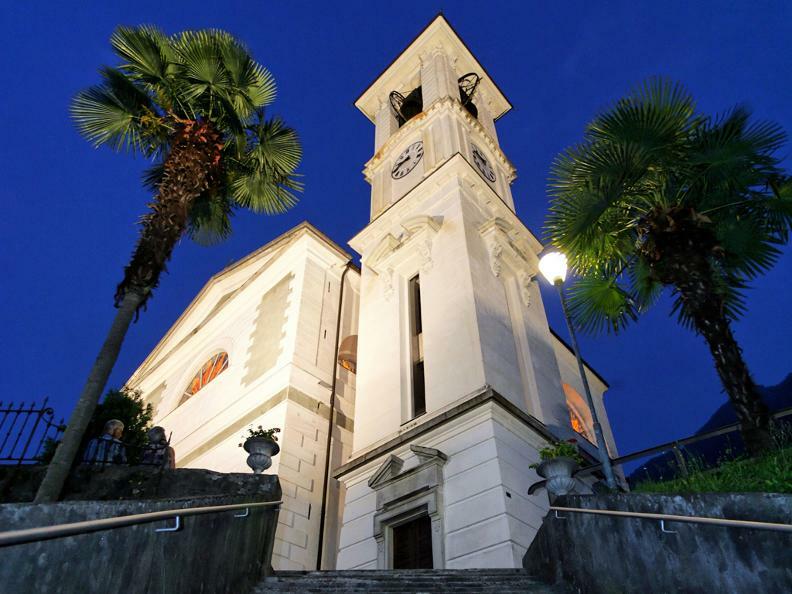 The concerts take place in the parish church of Magadino and begins at 8.30 p.m.
Presale by Ascona-Locarno Tourism, info-point Vira, tel. 091 759 77 04.